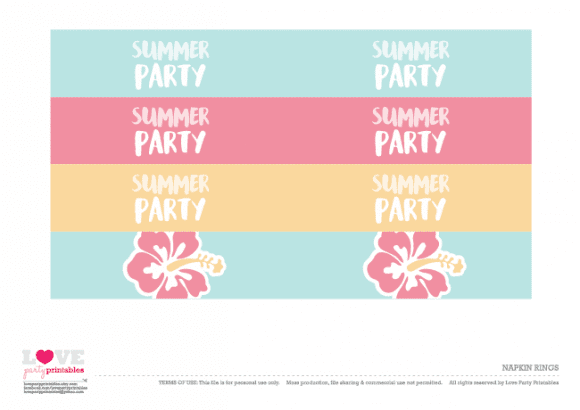 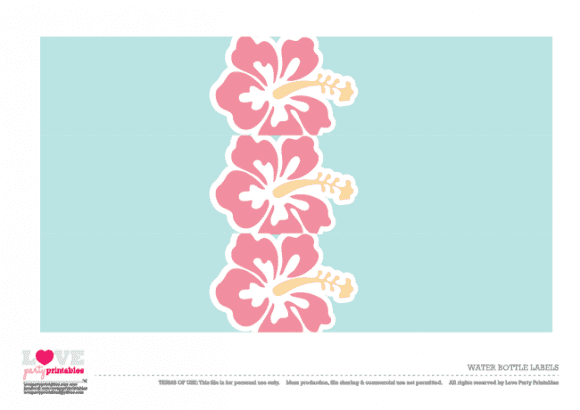 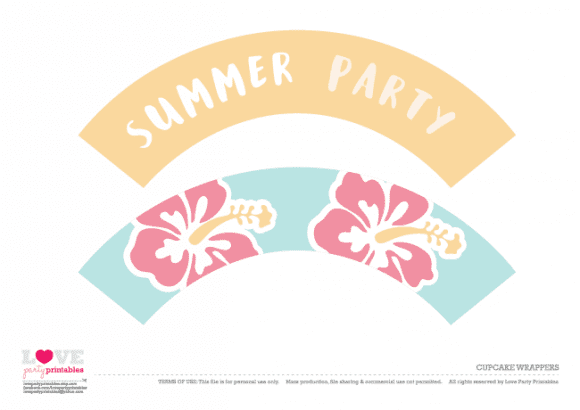 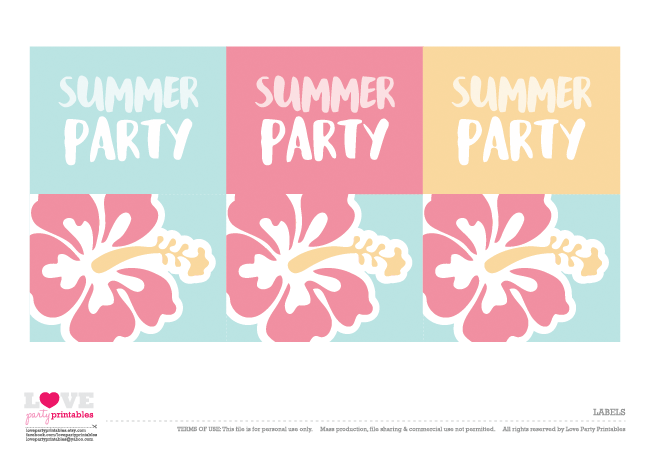 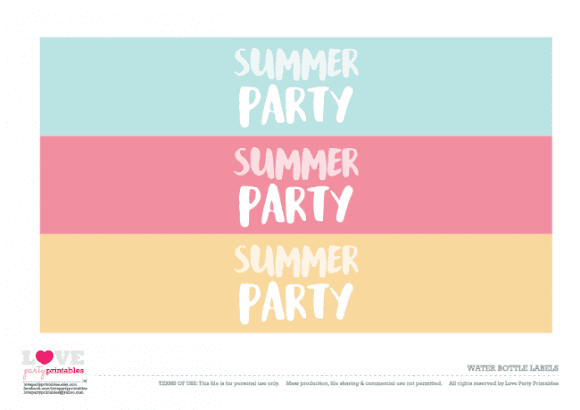 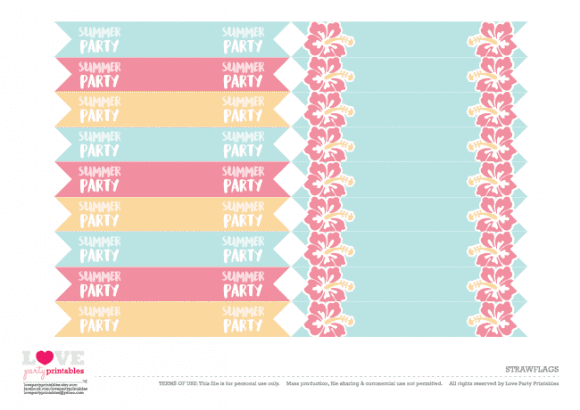 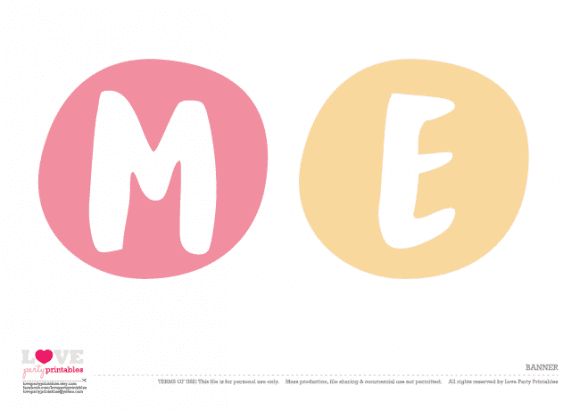 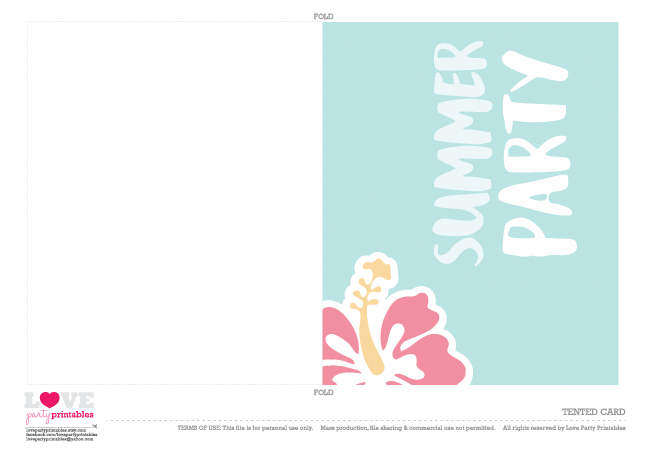 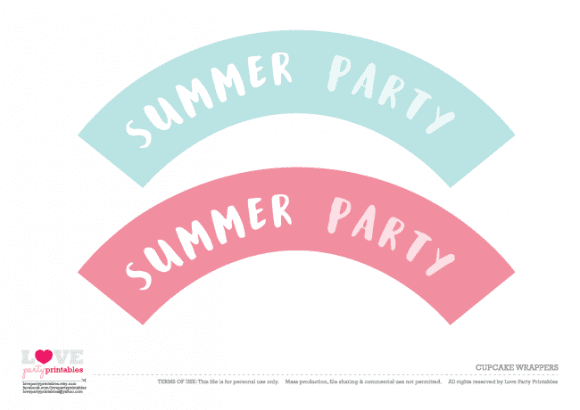 So if you're anything like me, check out these free summer party printables designed by Ana from Love Party Printables. The hibiscus flowers reminds me of walking on the beach in Hawaii at night. 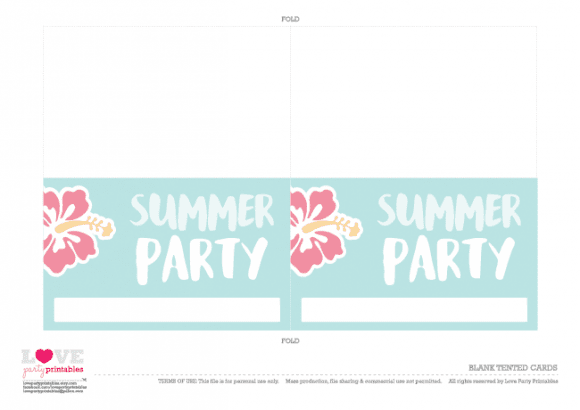 The collection includes: invitations, water bottle labels, straw flags, party circles, cupcake wrappers, wine glass markers, a cake topper, favor tags, tented cards, and a "summer party" banner. For more inspiration, check out all our summer parties and our additional free summer party printables! 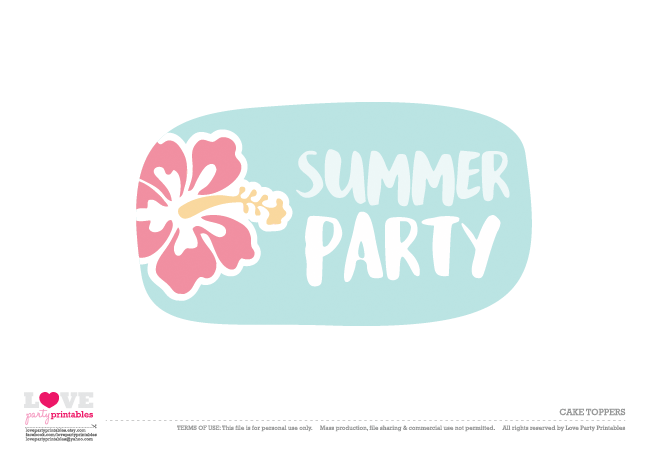 And to learn more about Ana, please visit her at Love Party Printables. Thanks, Ana! 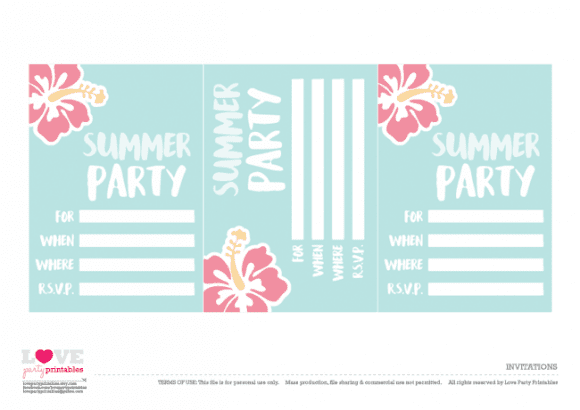 How cute are these?? 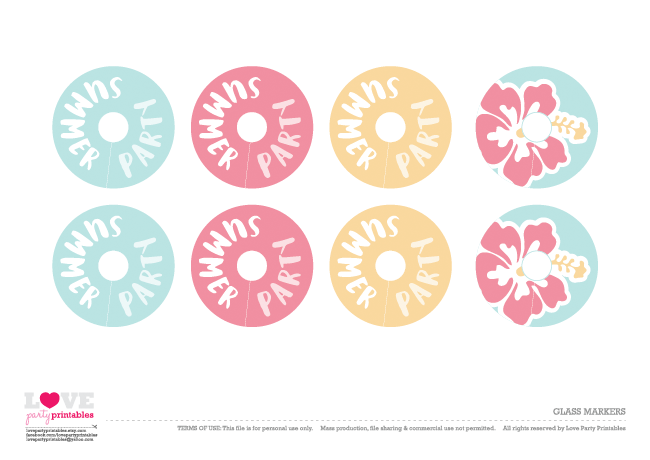 Absolutely looove them! I absolutely love summer and I find it the most creative season. 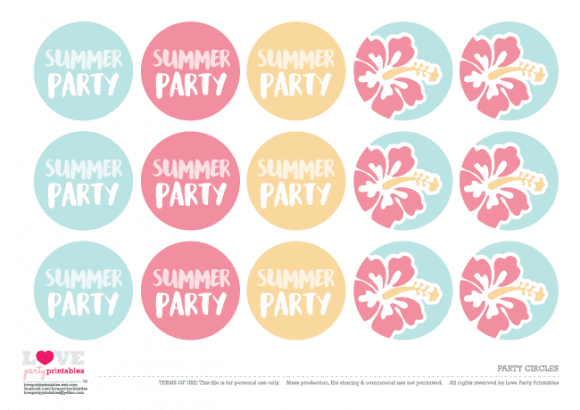 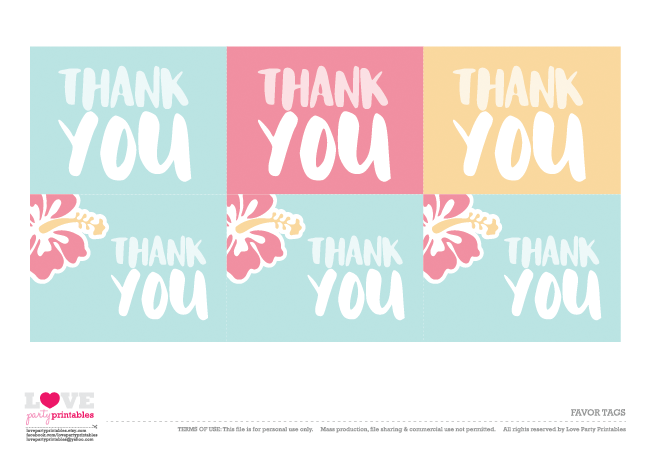 As such, I designed some Aloha Cupcake Toppers + Wrappers for an upcoming summer party (which I'm thinking of selling as diy printables). For now, you can get them for free here http://www.quirkysewing.com/2016/07/free-printables-party-on-with-these.html Please tell me what you think!! !